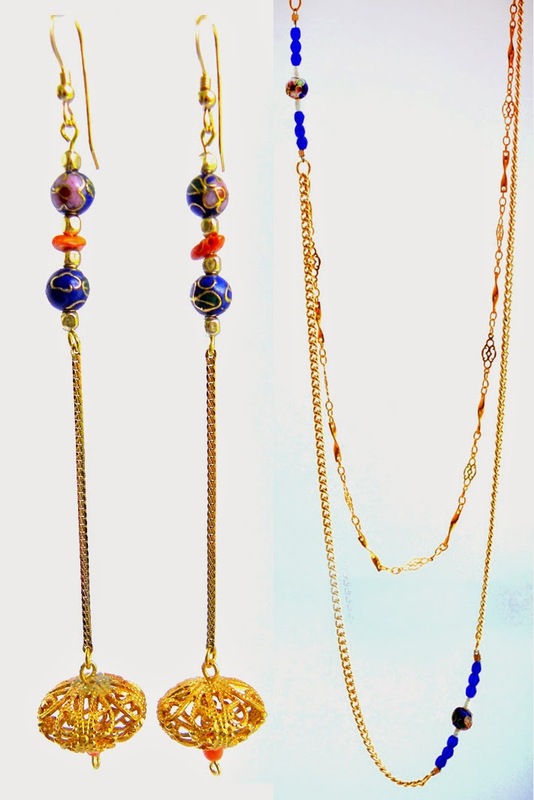 One-of-a-Kind Necklaces, Earrings & Bracelets Put Together like Puzzles. 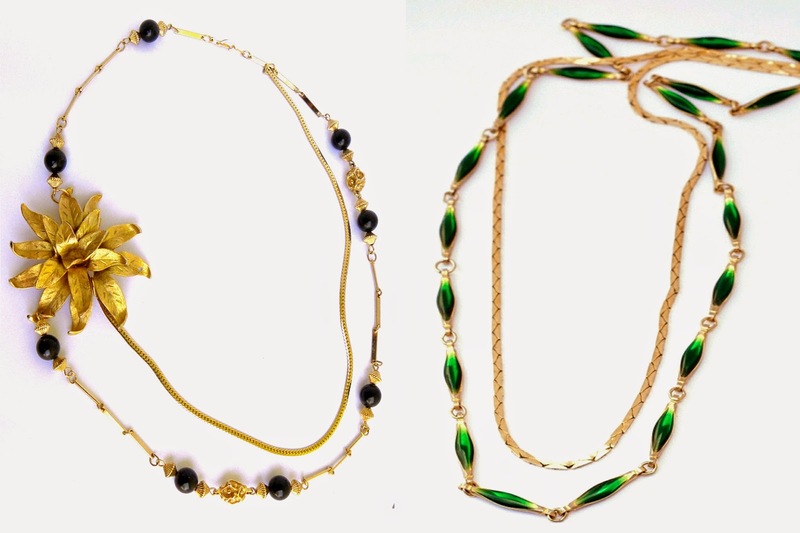 Upcycling Vintage Jewelry to Elevate each Piece Beyond its Original Beauty. 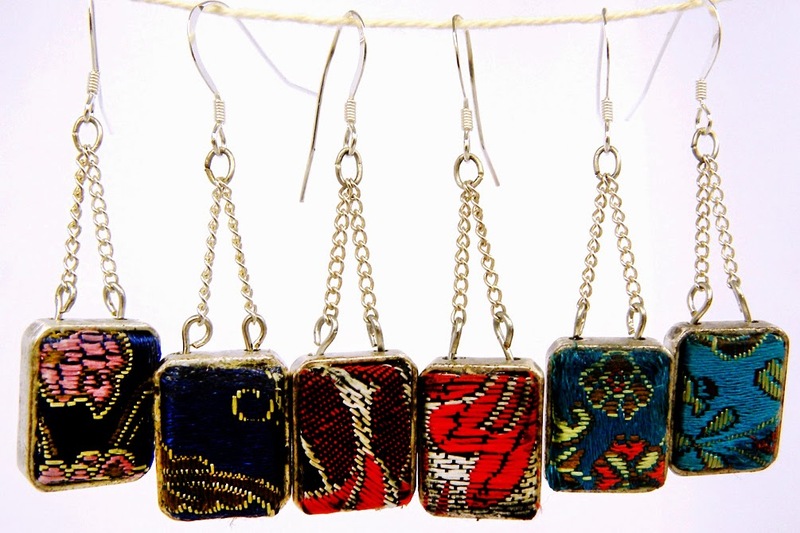 For jewelry artist Kari Lane, the art of Upcycling allows her to unlock and amplify the beauty that old accessories have inside them. While most of the original pieces she starts with are wonderful in and of themselves, Kari is able to see beyond the former charm to what they could be. This is especially true of necklaces, bracelets and earrings that have broken or become dated. What some might throw out, Kari sees as the ideal raw materials. She finds most of her chains, pendants, bracelets and more at estate sales and antique shops. It's like a treasure hunt, she says. She then takes these fabulous finds and breaks them down to individual usable elements. From there, each new piece comes together like a one-of-a-kind puzzle through trial and error. 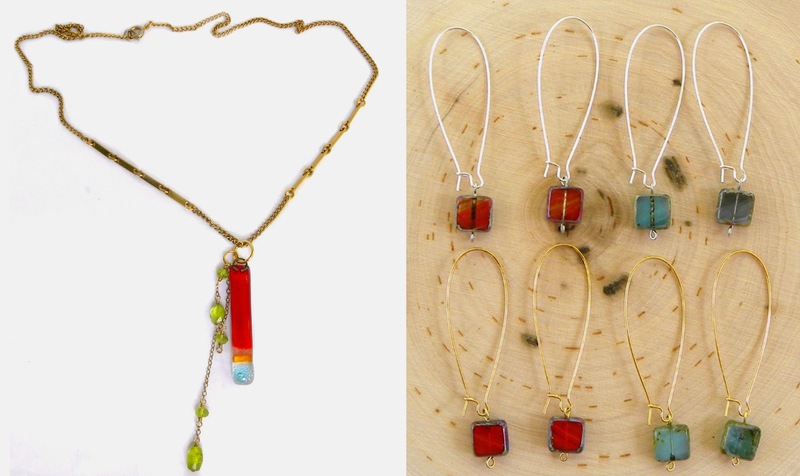 Kari has been working with jewelry since she was a kid, and she has managed to develop a unique style over the years. 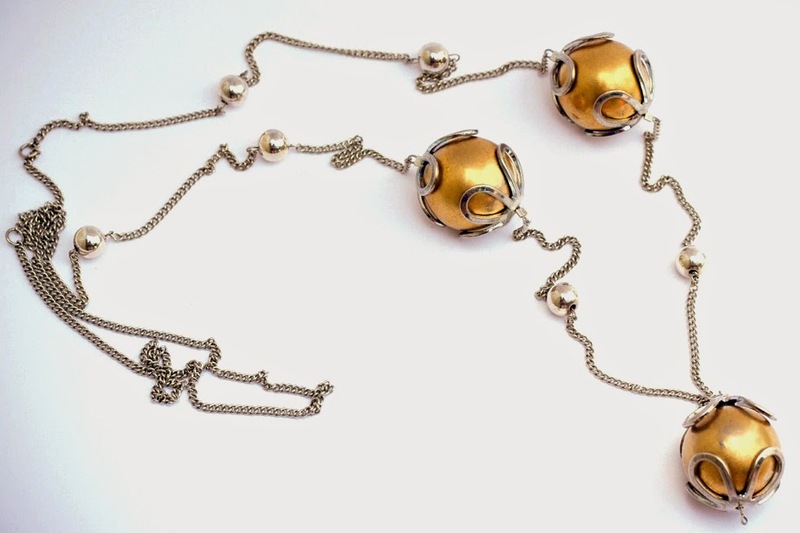 She lets her inspiration come directly from the original jewelry, but seeks to give her work both a vintage and modern feel through how things are combined. Sometimes she takes a bracelet and turns into several pairs of earrings. Other times it's simply a reworking of the chain that gives a pendant new life, combining different styles or creating artful asymmetry. Just recently, Kari has been exploring additional jewelry making techniques like soldering to be able to set her own stones. In true Upcycling style, she uses found materials as much as possible including the metal for this new skill in her arsenal. Kari's passion for pretty things and working with her hands makes everyday and every piece fun. I'm excited to see her style and artistic career evolve. She is one-of-a-kind like all of her work!